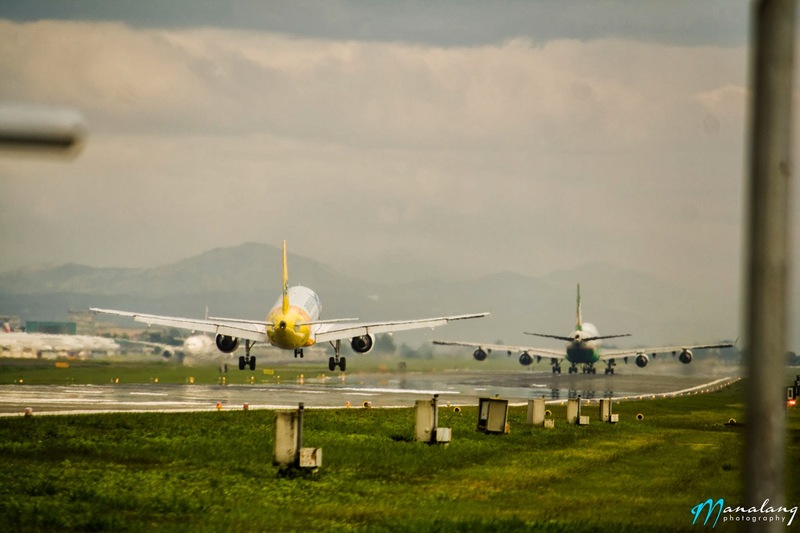 Aviation Updates Philippines - In a report, the Civil Aeronautics Board said the volume of domestic and international passengers reached 37.67 million last year or 345,444 more than the previous year's 37.31 million. The latest growth figure was in sharp contrast to the double-digit 11.7-percent growth in air traffic to 37.31 million in 2012 from 33.42 million in 2011. Flew the most number of passengers last year with 13.06 million or 6.9 percent higher than the 12.21 million it serviced in 2012. Wholly-owned subsidiary PAL Express fell 11.7 percent to 11.2 million last year from 12.68 million due to the streamlining of operations after diversified conglomerate San Miguel Corp.
PAL, jointly owned by taipan Lucio Tan and SMC, serviced 6.73 million passengers last year or 16.4 percent lower compared to 8.05 million in 2012 while PAL Express flew 4.47 million or 3.4 percent less compared with 4.63 million. CAB reported that volume of domestic passengers declined by 1.1 percent to 20.33 million last year from 20.57 million in 2012 due to inclement weather and the incident in Davao that led to the closure of the international airport for three days. Cebu Pacific ferried the most number of domestic passengers with 10.24 million followed by PAL Express with 4.35 million, PAL with 2.58 million, AirAsia Zest with 1.99 million, and Tiger Airways Philippines with 969,753.